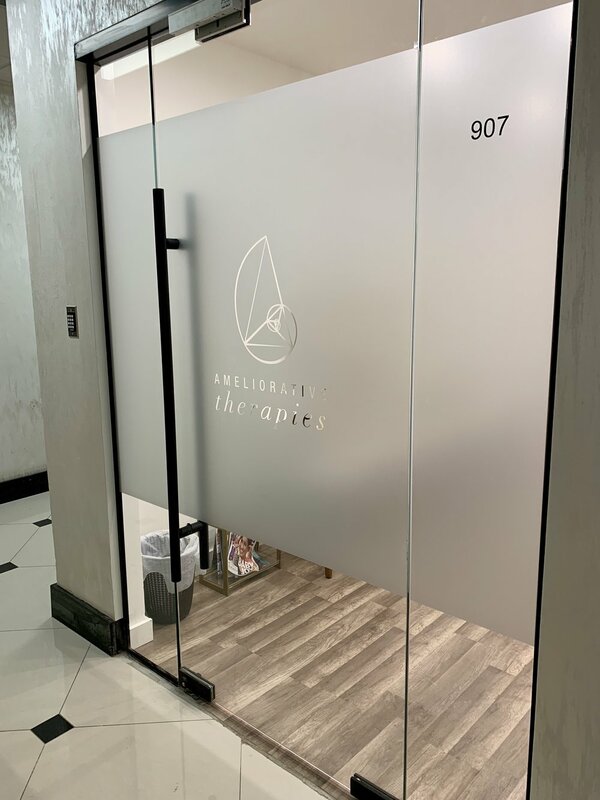 These 6 therapy offices are steps to Rockefeller Center and close to both Bryant Park and Grand Central Terminal. Featuring tenant-controlled central air, fiber optic internet, high-speed elevators, 24/7 access with a doorman, and soundproof walls, doors, and floors. 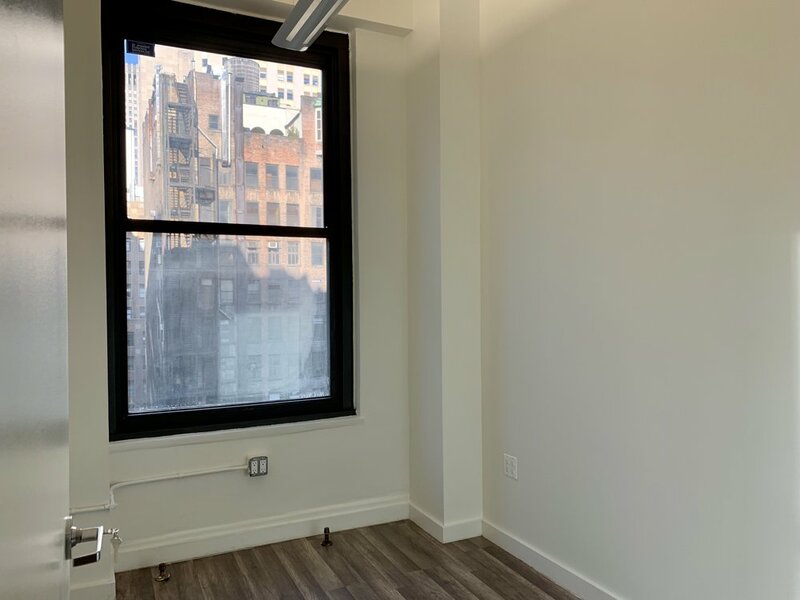 Newly renovated and in a prime location, these offices offer easy access to and from public transportation and are close to food and shopping. Both windowed rooms and spacious interior rooms are available and the office has a peaceful waiting room for patients. These offices are steps to Rockefeller Center and close to both Bryant Park and Grand Central Terminal. 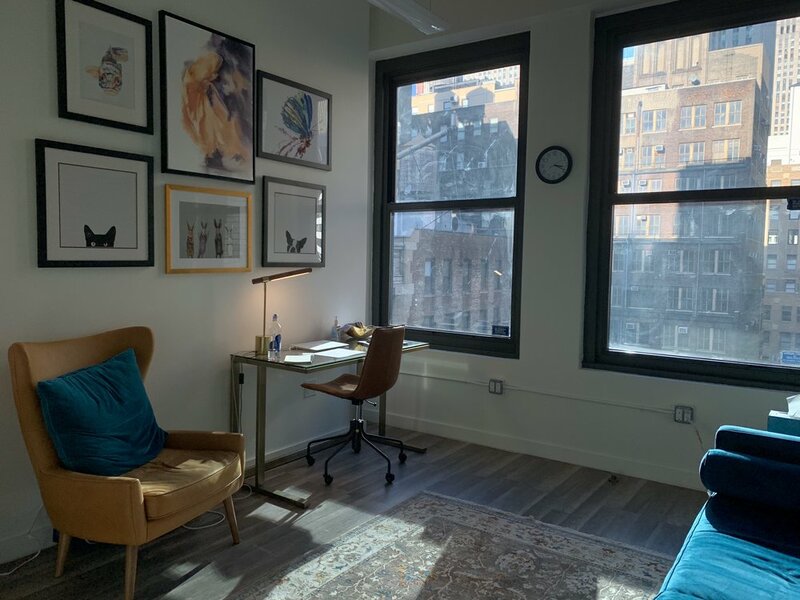 Featuring tenant-controlled central air, fiber optic internet, high-speed elevators, 24/7 access with a doorman, and soundproof walls, doors, and floors.